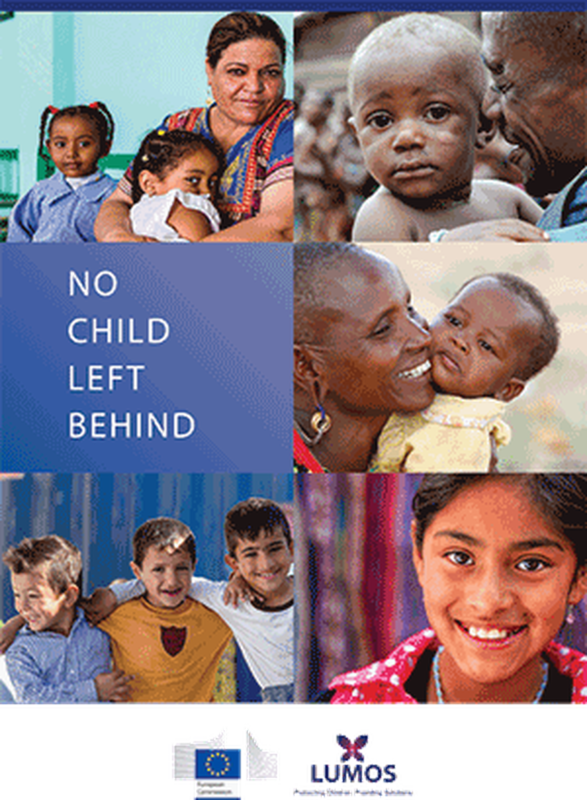 On Friday 15 June 2018, The European Commission and Lumos co-hosted the high-level conference "No child left behind: Families not institutions - EU external action championing children's rights” in Brussels. Bringing together the voices of young people, global leaders, leading experts and policy-makers, the conference explored the role of the EU and the international community in leaving no child behind, ensuring that all children across the world can realise their right to live in a safe environment within their families and communities. This high-level conference aimed to promote global leadership in tackling the institutionalisation of children and explore how the EU and the international community can continue to drive and support quality child care and protection reform around the world for the best interests of the children. For more information about the conference aims, agenda and outcomes, we invite you to explore the documents below. This conference document examines the role of the EU and the international community in ensuring all children across the world can realise their right to live safely within families. Featuring forewords from Ruth, a self-advocate from Kenya, Neven Mimica, European Commissioner for International Cooperation and Development and Georgette Mulheir, Lumos CEO, the publication makes the case for change and identifies the drivers of institutionalisation around the world. An agenda detailing the speeches and sessions throughout the day. A Powerpoint document with slides presented at the event. A brief introduction to Lumos and the European Commission. See a selection of photos from the event, including images of Lumos founder, J.K. Rowling with a group of young self-advocates from around the world. Watch the opening session of the conference with European Commissioner Neven Mimica, and Lumos CEO Georgette Mulheir. Watch the closing session of the conference with European Commissioner Neven Mimica, and Lumos CEO Georgette Mulheir.